Velcor® provides fixed interest rate funding, based on the Prime Rate of interest. The interest rate is set on the date of delivery of your vehicle and fixed for the duration of the lease. We provide a floating interest rate, based on the one month LIBOR rate. This rate varies each month and is generally less expensive in the long run than fixed rate funding. Velcor® provides a lock-in feature to allow you to convert your leases to a fixed interest rate program if rates increase above your rate tolerance. Once converted, the leases must remain fixed for the duration of the lease. 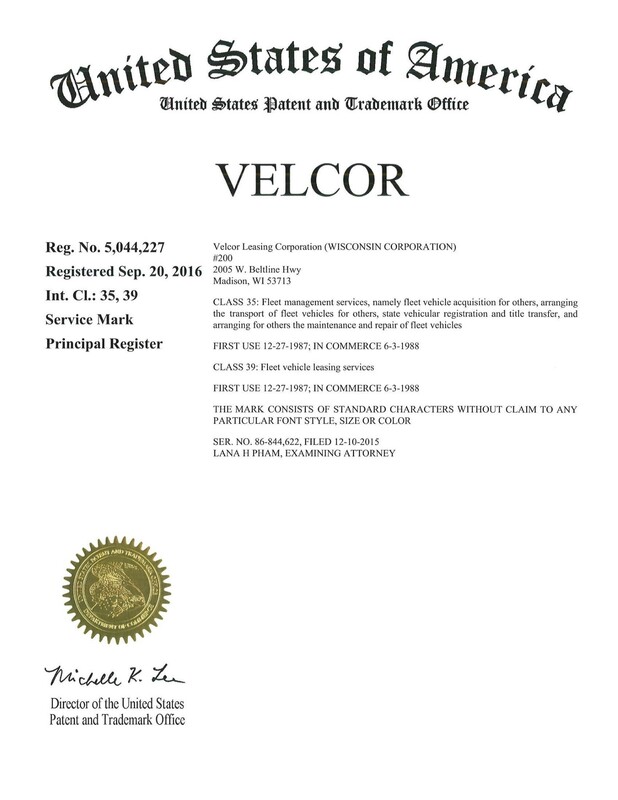 Velcor® Leasing has been our fleet management business partner for a number of years. They have worked closely with us to determine the best leasing options / solutions that meet our vehicle fleet needs and budget. They provide a good comprehensive service that addresses our fleet needs.